Mother City Wines – was established in 1996 in Cape Town and started off solely as liquor distributor in the Western Cape. With time came growth and operations slowly extended nationwide. 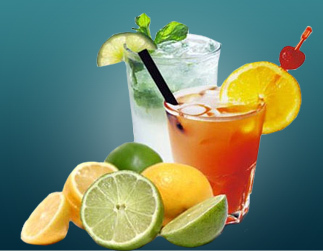 We established ourselves as reliable suppliers of alcoholic beverages and now supply in excess of 700 retailers.